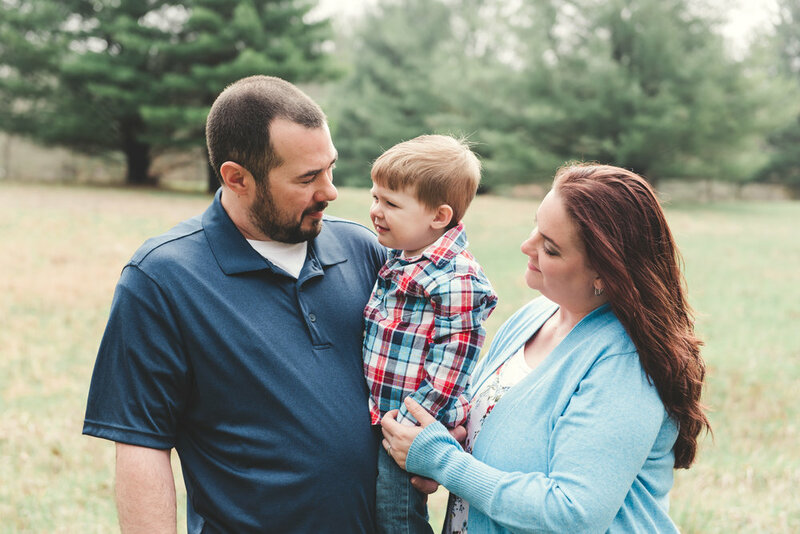 The Kirstein family wanted to celebrate the momentous milestone of their son turning TWO by getting a family photo session! While the weather had a 50% chance of rain, we decided to risk it and I'm so glad we did! The images are GORGEOUS! Plus, lets face it, two year olds just do better with photoshoots outdoors and that makes the whole experience more enjoyable for everyone! Ashton did a great job during this shoot, towards the end we used some pretzels as bribery though! Have I mentioned how much I LOVE the concept of bribery for photoshoots? 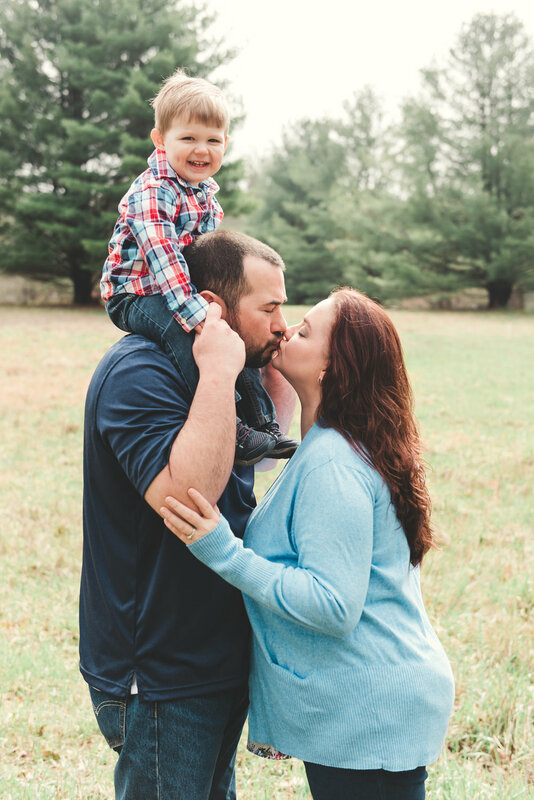 :) Enjoy the sneak peeks from this family photo session!